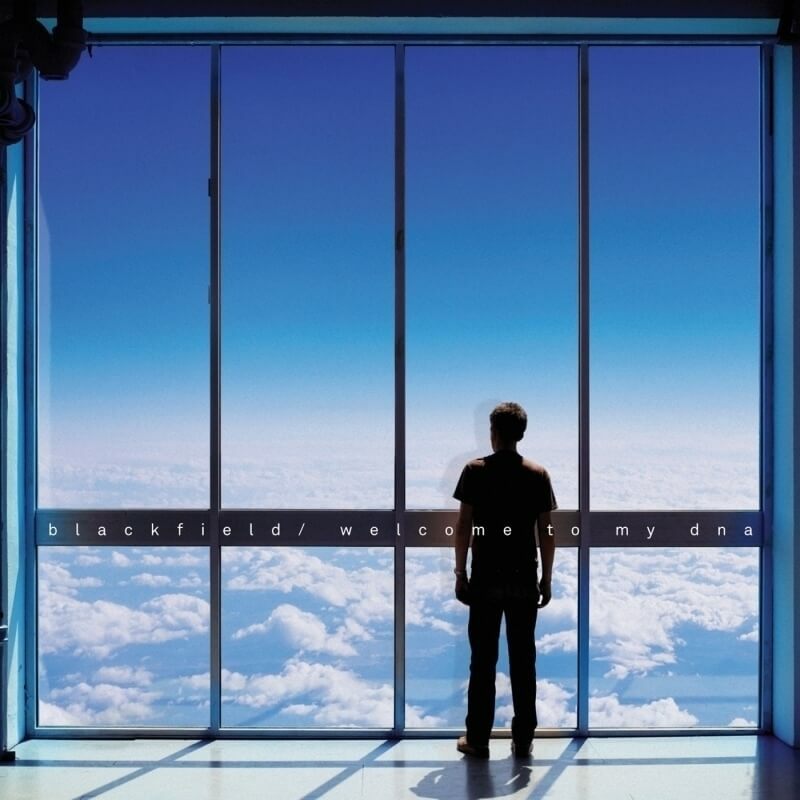 Welcome to My DNA is the third studio album by Blackfield, released in March 2011. Almost all of the songs were written by Geffen, as Wilson had been working on his second solo album, Grace for Drowning, at the same time. The album’s title, Welcome to My DNA, was meant to reflect Geffen’s taking over creative control for the band. The musicians worked on the material together in studios in England and Israel. It marked the first time they used a real orchestra in recording. All tracks were produced by Wilson and Geffen, except for “Oxygen”, which was produced by Trevor Horn. “Zigota” is a reworking of the track of the same name on Geffen’s 2002 solo album Memento Mori. The album’s first and only single was “Waving”, which received a music video on 21 March 2011. However, the opening track, “Glass House”, acted as a promotional single and was made available to download prior to the album’s release.